Ms. Irene and the grade 6s are organizing the annual Helping Hands fundraiser for animals in need. 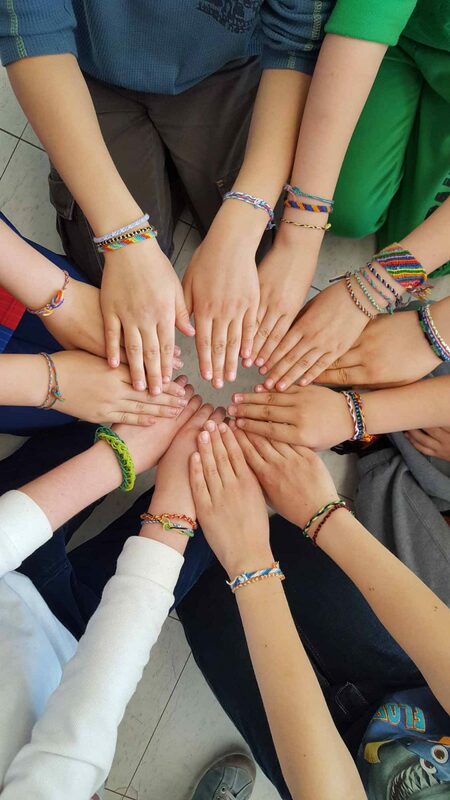 They have started to create bracelets and need help from students that know how to make embroidery bracelets. 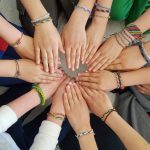 If you want to help animals, then come to Ms. Irene’s room at lunch and make colourful bracelets that will be on sale later this month. Thank you to all students that have already volunteered to make bracelets! Over the March Break, Maria K. (gr. 6) attended the ACE Ontario Tennis Association Junior Indoor Provincials. 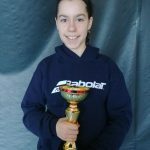 She placed first in the girls U12 singles tournament. She is first in Canada! 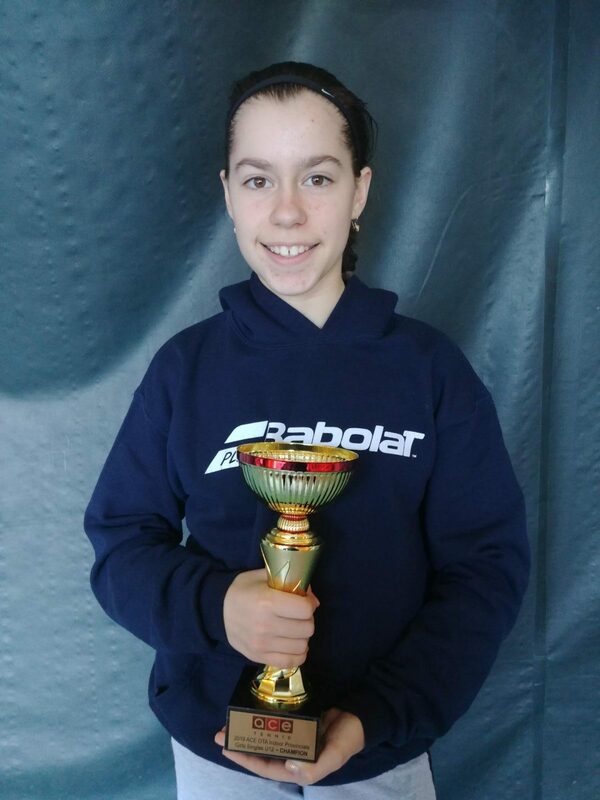 Congratulations Maria! Prestige School is proud of you. 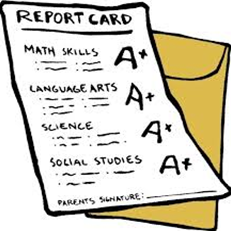 On Friday, March 22nd, students in KG to grade 8 received their second term report cards. 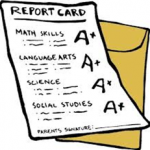 Please review your child’s report card over the weekend and return the response sheet signed with the envelope on Tuesday, March 26th. 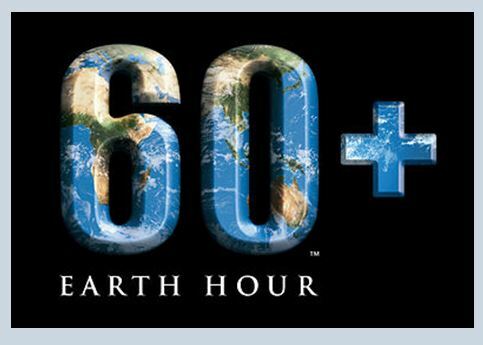 Don’t forget to participate in Earth Hour and turn out your lights on Saturday, March 23rd; from 8:30 to 9:30 p.m. The Ministry of Education posted an article about the importance of parent involvement in education. Below are the highlighted points. Parent engagement means making learning an important part of a child’s day, supporting student learning at home and at school, and participating in the life of the classroom, school and community. 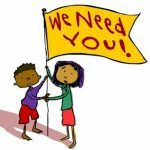 How do students and parents benefit? Demonstrate interest: ask what happened at school and create an ongoing dialogue. Create a place for studying: encourage a regular homework time with limited distractions. 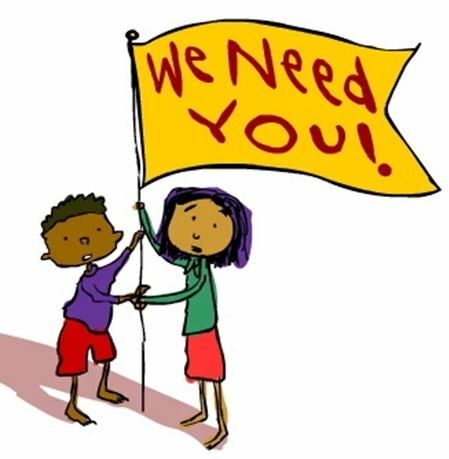 Help with homework: talk to the teacher to learn more about how you can help your children outside of school. Attend parent-teacher conferences: develop a plan with the teacher on how to best support your children’s learning needs. Participate: get involved in any way that is comfortable. 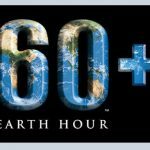 Stay informed: find out what is happening in the classroom, the school and the school community. *Not all of these tips will suit every parent. Get involved in a way that’s right for you. We encourage parents to visit our school and apply for an admission year round. ©2003-2019 The Prestige School. All rights reserved.